Lengthening is more than just a movement that a horse is, or is not capable of. It’s a coordinated movement of balance and impulsion. Learn more with this in-depth article. 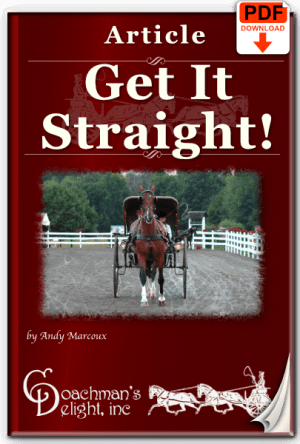 Lengthenings don’t just happen because your horse has the talent for it. 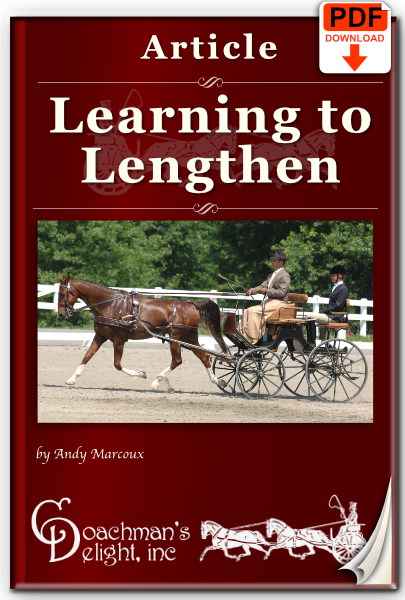 A lengthening is a movement that you can teach your horse to perform whenever you want it. 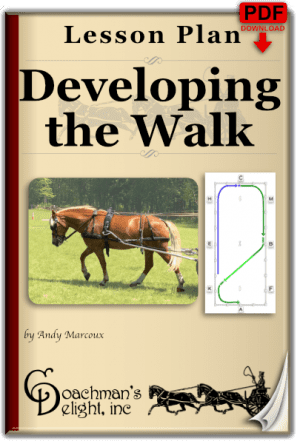 Understanding the elemental building blocks will help you develop exercises and workouts that improve your horse’s lengthening. This article breaks down the elements that go into a good lengthening, and how to develop lengthenings from the ground up. 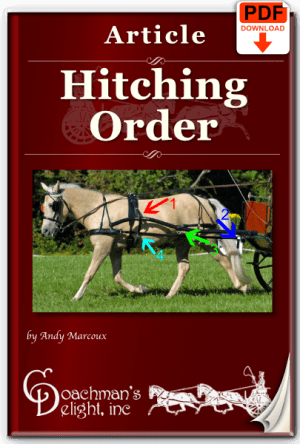 Download it now, to start improving your horses lengthening tomorrow!